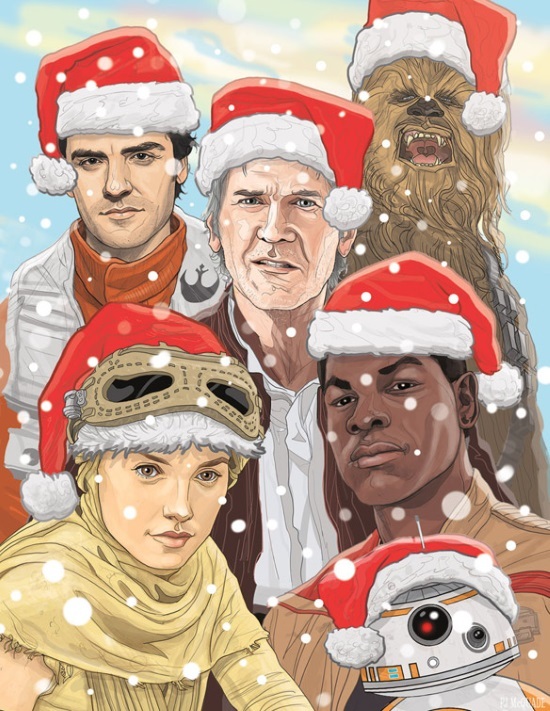 Merry Christmas from all of us at Revenge of the 5th! This image, by the way, is from a great custom Christmas card offered by CastleMcQuade at his Etsy shop. You can order some for next year by clicking right here.